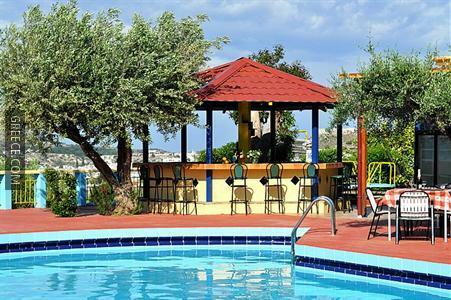 The Karavos Hotel Apartments is situated within a 10 minute walk to the town centre and offers family-run accommodation and an express check-in and check-out feature, a poolside snack bar and an outdoor pool. 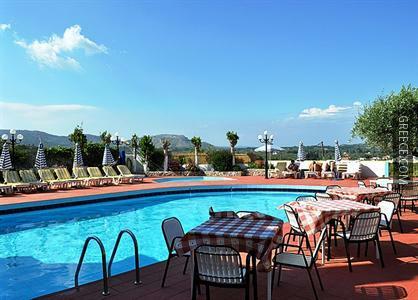 Featuring a kids pool, the property provides a convenient base when in Archangelos. 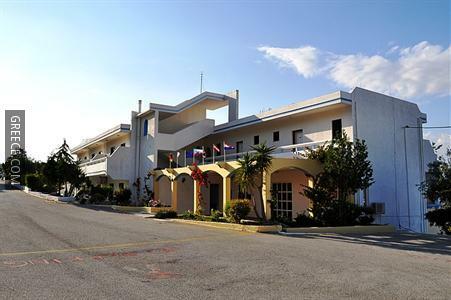 The property offers family rooms, free parking and a playground. Guests can also cool off in the swimming pool and enjoy a beverage at the poolside bar. The apartments at the property were refurbished in 2006 and have a refrigerator, a kitchenette and a TV. 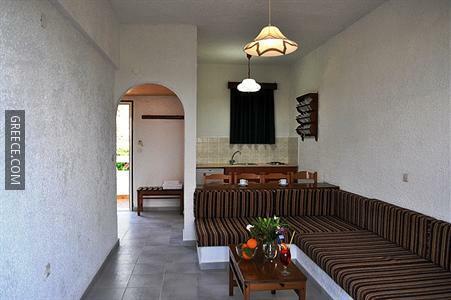 Guests of the Karavos Hotel Apartments can enjoy a continental breakfast, which is served each morning. Guests can enjoy a drink and relax in the property's bar. 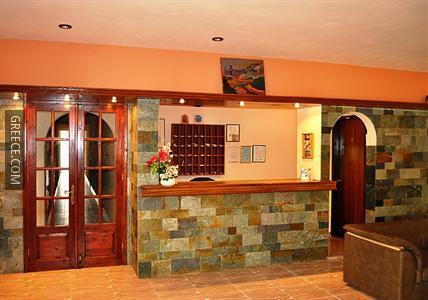 Diagoras International Airport is less than a 40-minute drive from the property. 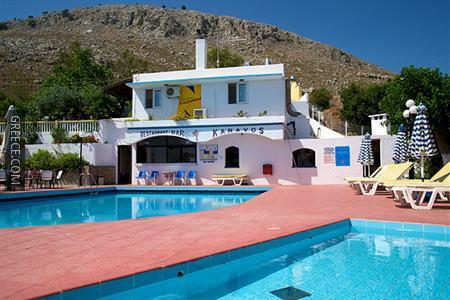 Faliraki and Lindos are both within easy driving distance of the property.